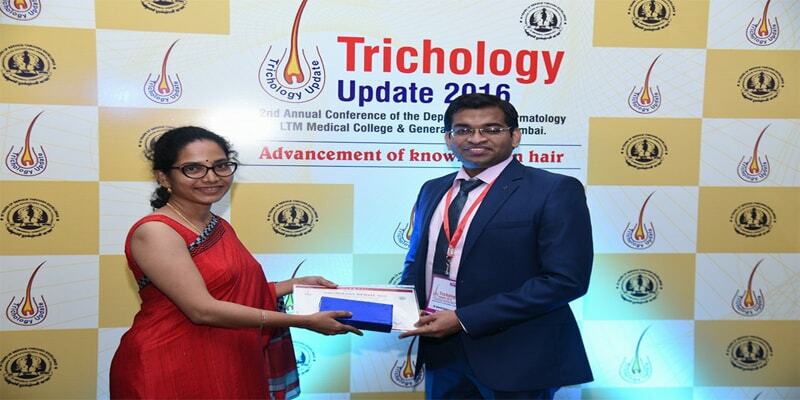 Dr. Kavish Chouhan was invited to take a faculty lecture on Hair transplantation in the 2nd Annual Trichology Conference- Trichology Update 2016, which was held on 4th-5th June 2016 in Mumbai. Dr. Kavish Chouhan shared the stage with other stalwarts in Trichology – Dr. Desmond Tobin (pioneering work in alopecia areata) from UK, Dr. Lidia Rudhika (a global expert in trichoscopy) from Poland and Dr. Rachita Dhurat. Here, they gathered with the motive to go a long way in boosting logical, rational and flourishing Trichology practice. 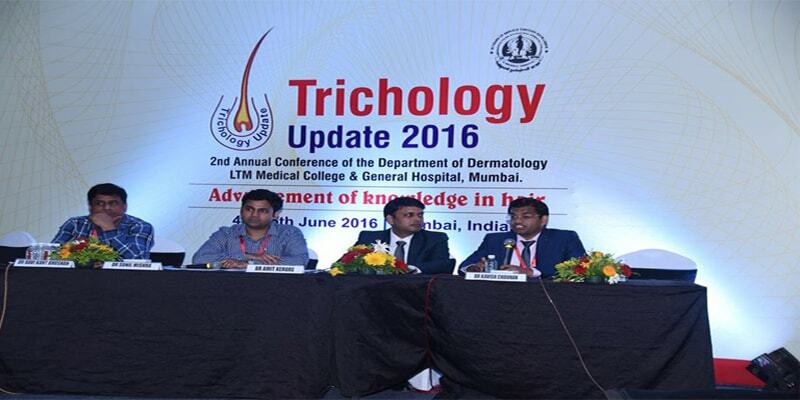 The conference was packed with various fronts of Trichology ranging from workshop to lessons in diagnosis, techniques to deal with challenging cases and tips to promote your Trichology practice. 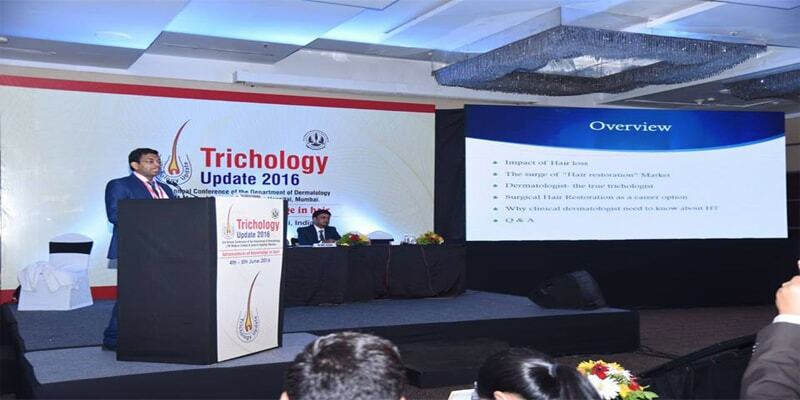 The latest inventions in the field of trichology were also discussed. It was a great experience for all & everyone widely appreciated the efforts and contribution of Dr. Kavish Chouhan.